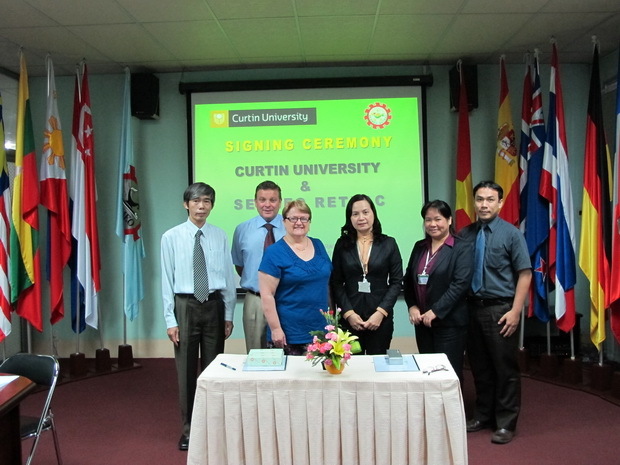 On November 14, 2011, SEAMEO RETRAC signed an MOU with Curtin University, Australia, at the Center. In attendance were leaders and senior staff of the two institutions. 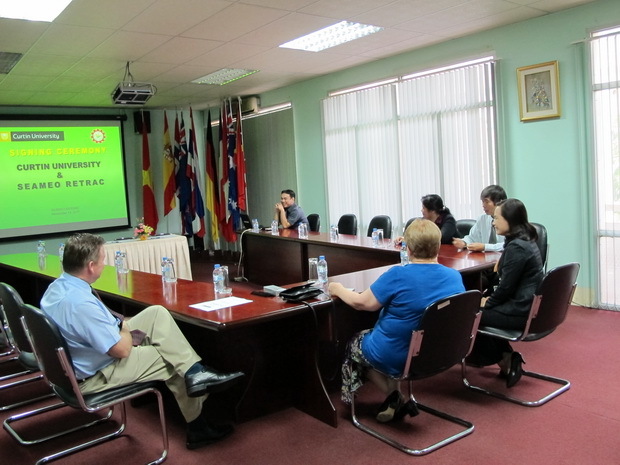 The MOU will pave the way for the joint training, especially Master program in Education.